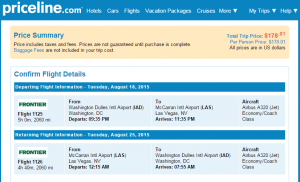 Save up to 35% on flights to/from Washington, D.C. into fall. 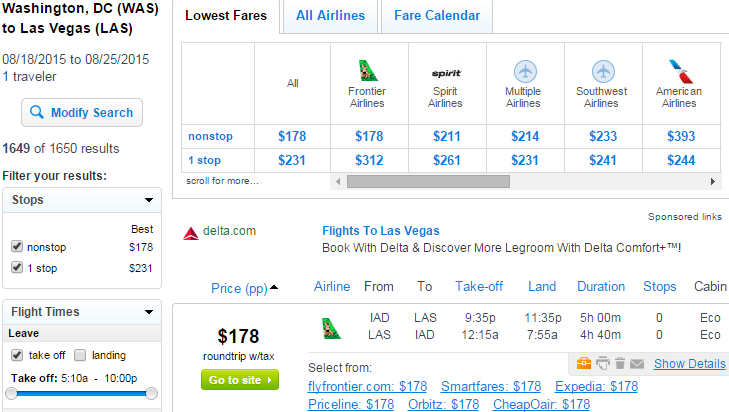 While rates start at $94 roundtrip, including tax, fly nonstop between D.C. and three popular destinations. 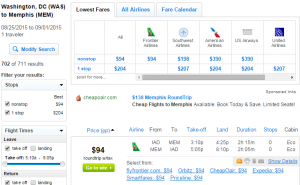 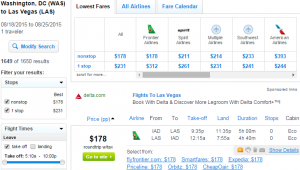 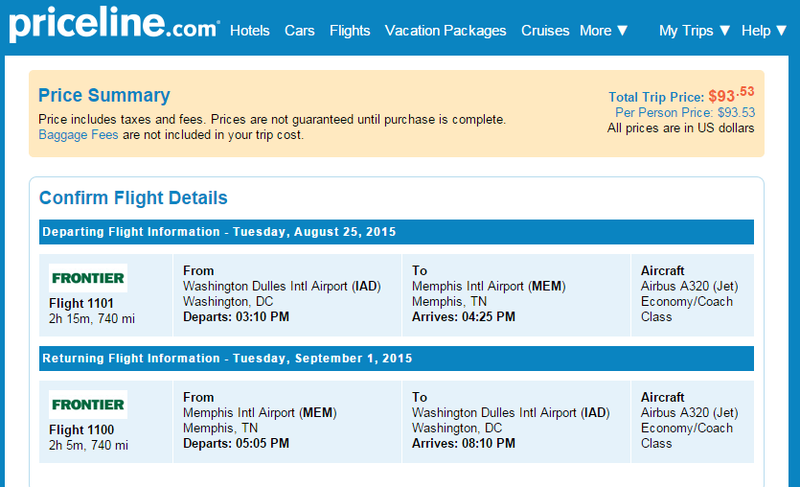 Fares FROM Washington, D.C. are roundtrip, including tax. 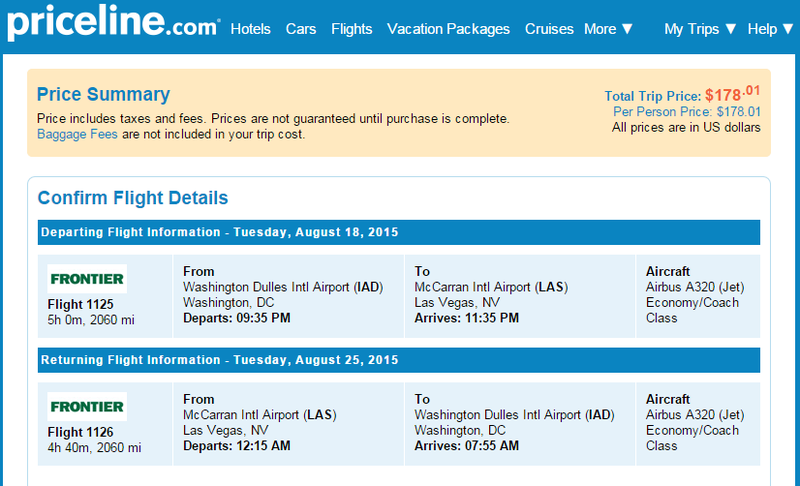 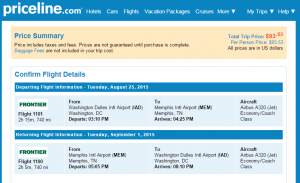 Fares TO Washington, D.C. are roundtrip, including tax. 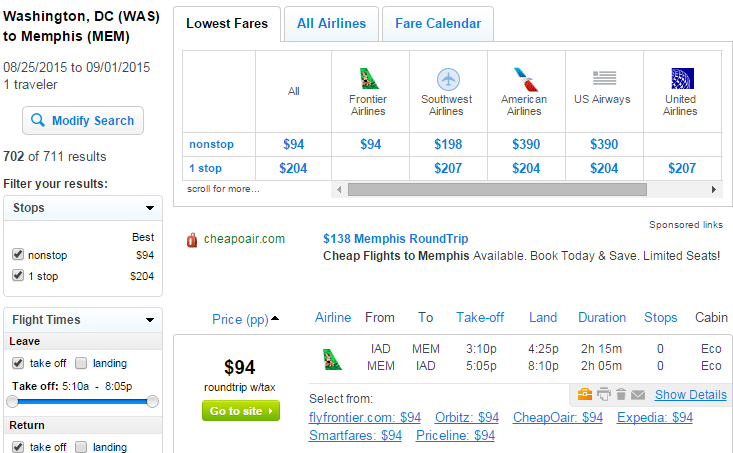 Up to 35% off the typical cost of this route.